Higgeldy-Piggeldy, Bobbledy-Boop! 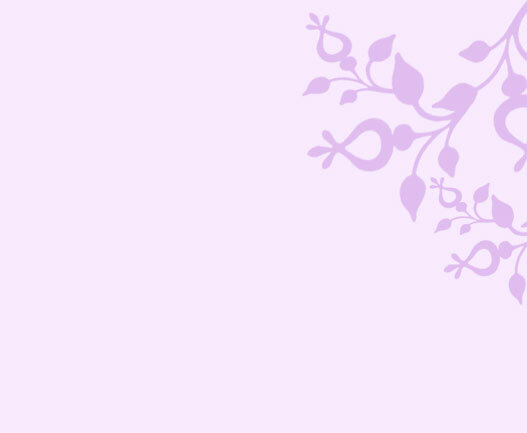 Music CD is a delightful collection of 16 songs set to familiar tunes. Music and signs combine to create enriching sensory learning experiences for babies. Baby Signs® Board Book: Time to Eat - This classic features 10 signs: Eat, Drink, More, Milk, Cereal, Cheese, Cracker, Please, Thank You and All Done.Spanish inclusive, 5.5 x 6.75 inches. 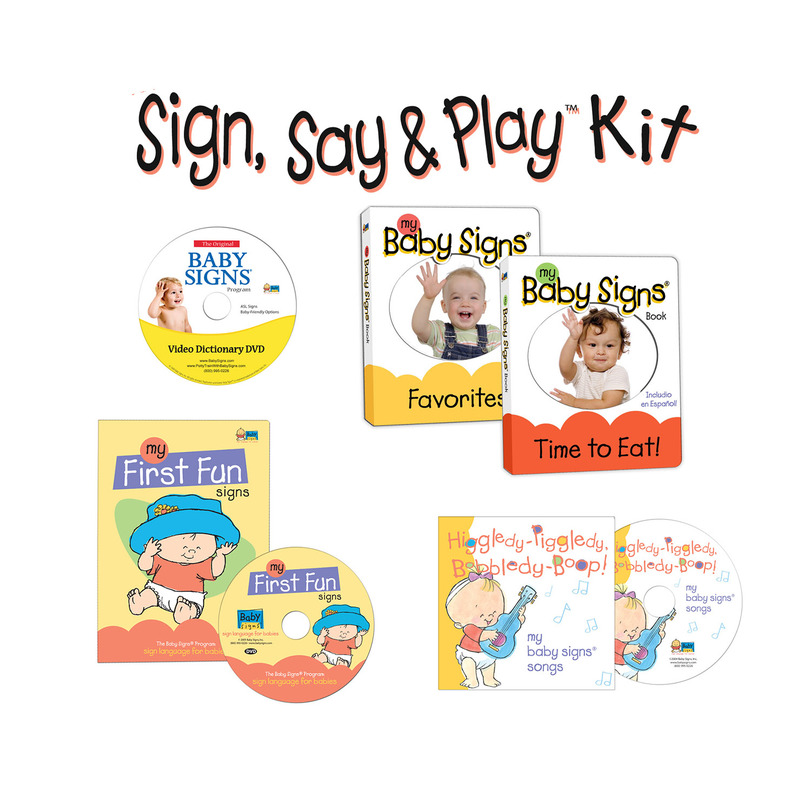 Baby Signs® Video Dictionary DVD features real-life demonstrations of 150 American Sign Language signs chosen under the direction of the Columbia College American Sign Language Department in Chicago and 35 baby-friendly signs selected by Dr. Acredolo and Dr. Goodwyn, creators of the Baby Signs® Program.